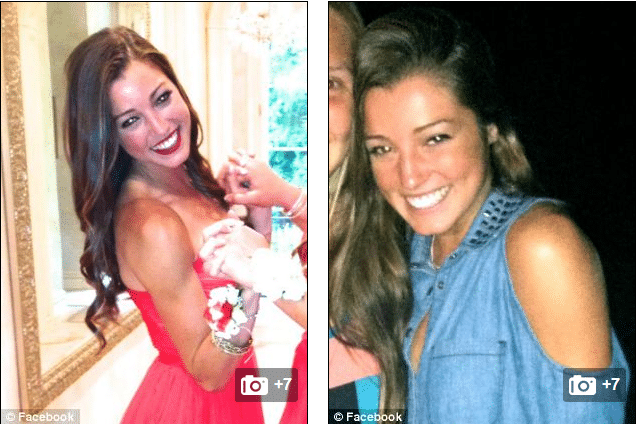 Home Scandal and Gossip Why did Madison Holleran commit suicide? What prompted Madison Holleran‘s suicide? This is the question being asked by dumbfounded family and fellow University of Pennsylvania alumni of the track star who this past Friday jumped to her death from a Philadelphia city center building. 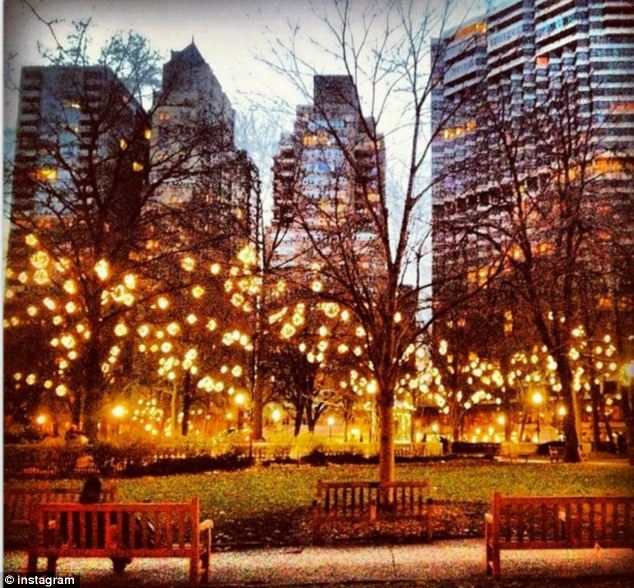 The much beloved track star’s death came after she had posted an image of a sunset over Rittenhouse Square to her instagram account circa 6pm Friday night. 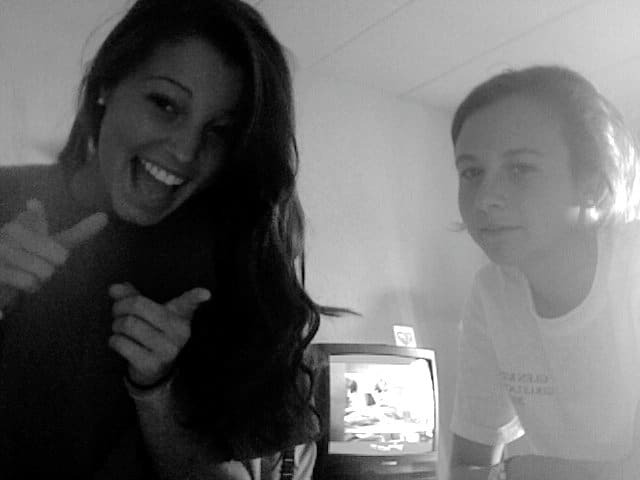 An hour later Madison Holleran was dead. To date authorities have given no indication as to why Holleran sought to take her own life. 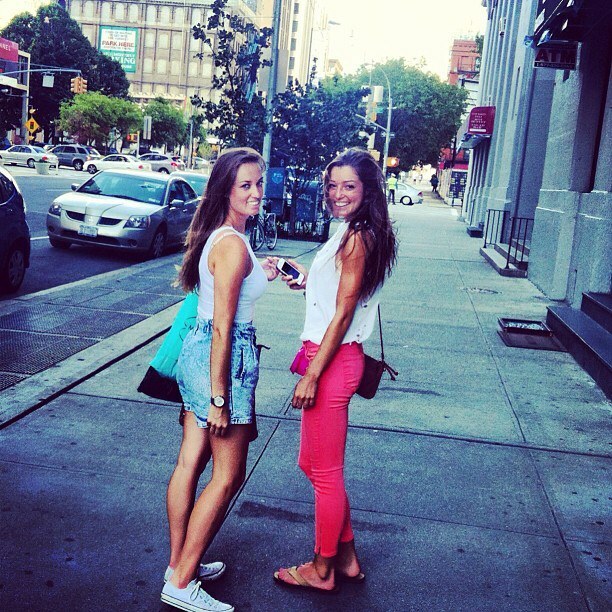 Contradicting the image of someone who might be compelled to take their own life, Holleran’s social networking accounts show the zesty 19 year old grinning with friends and teammates on vacation and at school. 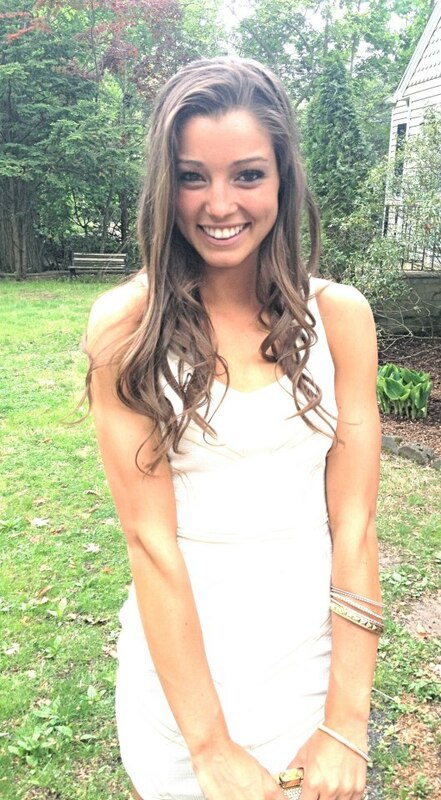 Since the young woman’s death, the school track and field team have gone on to express deep reticence over Holleran’s death, with Penn now canceling formal recruitments for sororities in which Holleran was set to take part. Holleran along with being a standout track star and soccer athlete in her high school was majoring in philosophy, politics and economics at Penn. A funeral for Holleran, who is one of five children, is expected to be held on Tuesday. The tragedy is the third undergraduate death at UPenn since the start of winter break, the Daily Pennsylvanian reported. Senior Kevin Zhao died while traveling with his family in China over the break while junior Pulkit Singh died last Sunday in his off-campus house. Speculation has centered on the notion that Madison may have been experiencing depression, something that friends and family to date have not commented on. Some have wondered if the young track star had simply chosen to keep her feelings hidden whilst others have wondered she chose not to seek counseling or worse the weight of being perceived as too perfect kept her from admitting her own frailty to others. Madison, in her infinite brilliance, had a hidden secret, and no one was able to uncover it. That poor Angel held it together for all to see, but something deep rooted within her heart brought her much sadness. I would be remiss, if I did not attest to the fact that Madison came from a happy home. She was surrounded by loving parents and siblings. Her parents supported her along every step of her short journey into life. I pray that the Holleran family finds a way to reach closure to this horrific event in their lives, and that Madison finds her needed peace in Heaven. Madison is with over 8000 brave soldiers who fought in the name of a country that let criminals destroy them. Each and every vaccine antigen added to the stealth infections we all already have and each and every additional infection from bites of vectors of disease accelerate our demise in the immune suppression criminals have caused. Madison did not know what she was doing. Nor did the over 2000 US soldiers this yr. alone knew what they were doing.. Extra activated neurological infections can have a mind of their own and it is not of their making! Penn gave our kids infective vaccines.